Are you finding it hard to find effective ways to communicate with staff? Do you have Microsoft SharePoint? If "yes" - you need this guide! 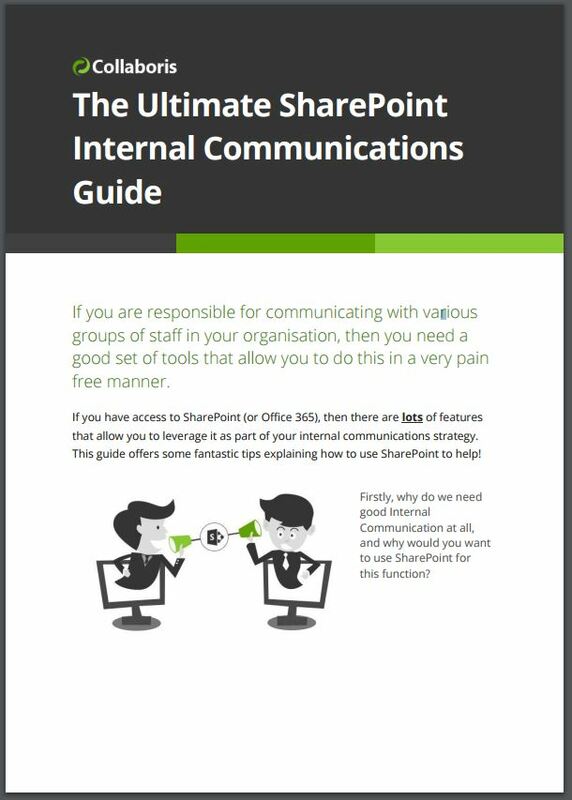 The guide contains 19 up-to-date tips that discuss how SharePoint can be leveraged for all of your communications needs. Discover how to implement a social strategy in your company using SharePoint. Start using video! SharePoint (and more recently MS Stream) make it easy to share your key messages via video. Learn how to make your communications two-way by asking for staff feedback! Yes, I want the 19 tips!